Mikko Salo took first place in the 2009 games. Since then, CrossFitters have wanted to learn about the training program behind his impressive combination of endurance and power. Juha Kangasniemi is Mikko Salo’s coach. In this video, Juha talks about programming for Mikko. Mikko follows the metcon programming at his affiliate, CrossFit Pori, and adds extra training as well. 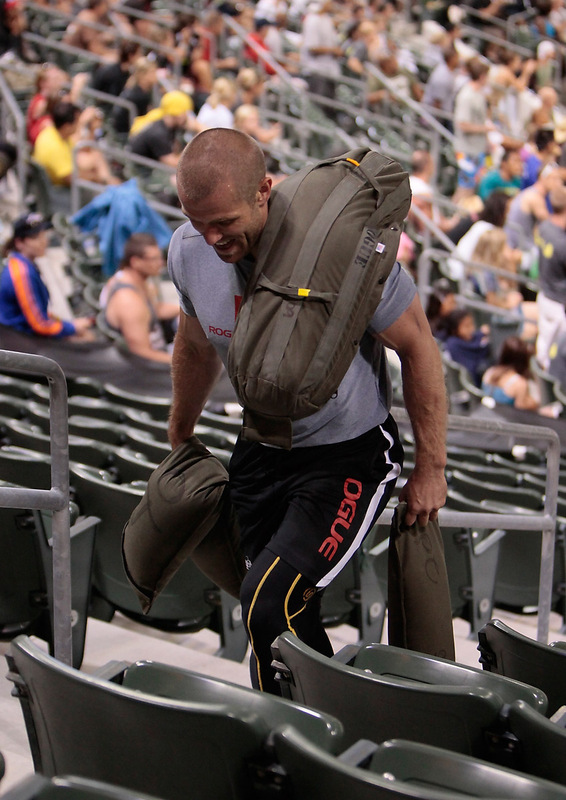 Many in the CrossFit community have asked about the details and principals behind his affiliate’s programming. Though aspiring competitors may want to emulate Mikko’s training, Juha warns that this level of volume is only manageable for the most elite athletes. Juha also gives a general overview of the principles behind Mikko’s programming. Mikko is a CrossFit athlete, not a specialist. As such, Juha makes sure to hit all of the time domains and skills in his programming. Being a generalist means that Mikko is less prone to hit plateaus in his training, since there are so many different areas in which he can improve. After 2009, expectations were high for Mikko. 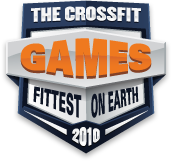 With 2010 came a different CrossFit Games with new challenges. Mikko gave a solid, but not dominant performance and ended in 5th place. Notably, Mikko struggled with the rope climbs in the final event. Juha discusses the lessons that Mikko has learned from this experience. In addition, Juha talks about how the difficulties that Mikko faced in 2010 have impacted his training and attitude. Surprisingly Mikko has problems with patience, and even motivation.